In scenes which would have surely shocked all Chelsea fans, Eden Hazard came out earlier last week to state that he wishes his Real Madrid move could pull through. The 28-year-old has been one of the most sought after players by Real Madrid, with the Spanish giants' interest in him running back a couple of seasons. However, they have largely been rebuffed in their pursuits. New developments such as Hazard's interest and the departure of Ronaldo means that the transfer could however come to fruition sooner rather than later. 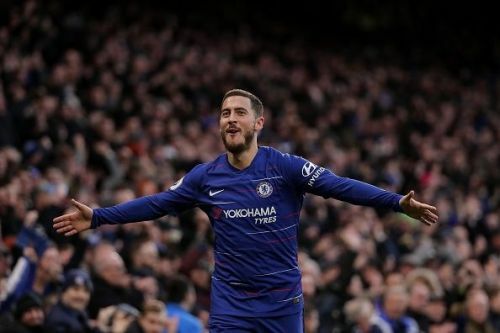 Eden Hazard has been the backbone of Chelsea's attack throughout his stay at Stamford Bridge and getting a replacement for him if he does depart would be topmost on Chelsea's priorities. The 2015 PFA Player of the Year is undoubtedly one of the best players in the world and as such replacing him would be almost impossible, as finding a player with his abilities and skillset would be rather difficult. However, the club must bring in a replacement (albeit on a lesser level). In this piece, we shall be taking a look at five wingers who Chelsea could sign to replace the Belgian if he departs for Real Madrid. 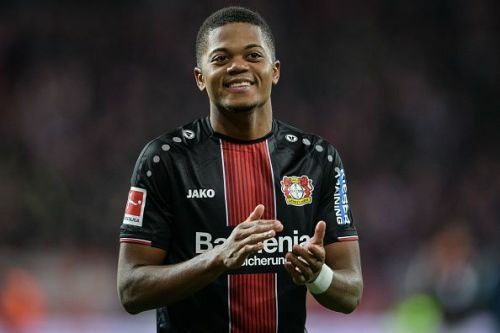 Highly sought-after following his displays for Bayer Leverkusen in the Bundesliga, the 21-year-old was the subject of numerous bids from most of Europe's heavyweights, leading the German club to place the rather ridiculous fee of €100m on him. It was not just clubs who were interested in Bailey though, with multiple countries including England and Jamaica seeking to get him to represent them on the international scene. Bailey had his breakthrough season in 2917/2018 when he scored nine goals and created a further six assists from 30 Bundesliga matches and even though he has dropped off in productivity this season, scoring just two goals and registering one assist from 20 Bundesliga matches this term, his talent is however not in doubt. Possessing pace and technique, Bailey is still raw on the edges and would not offer the level of productivity Hazard currently does. However, being relatively young, he has the potential to improve and would be a mainstay of the Chelsea lineup for years to come if the move goes through. Premier League 2018-19: Should Eden Hazard stay at Chelsea?